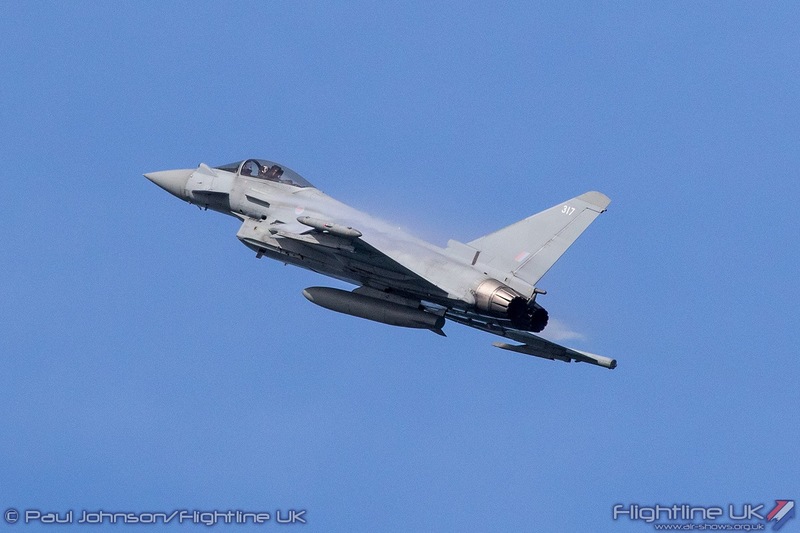 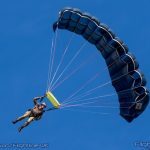 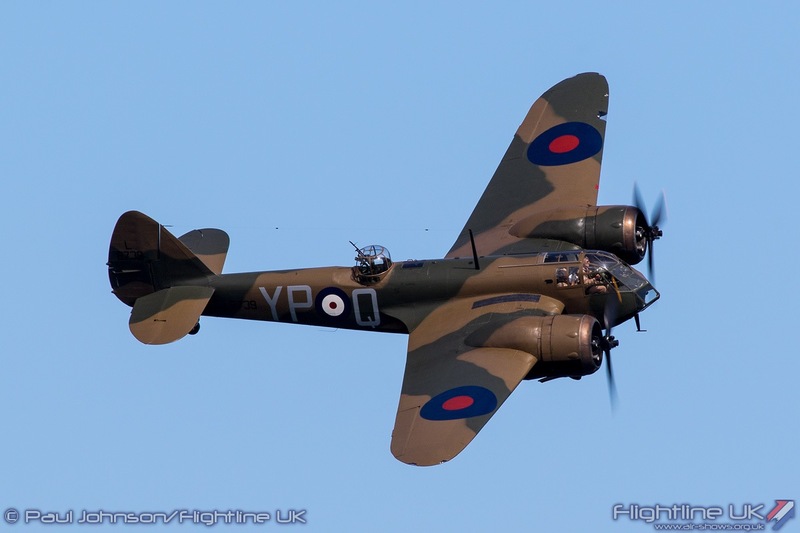 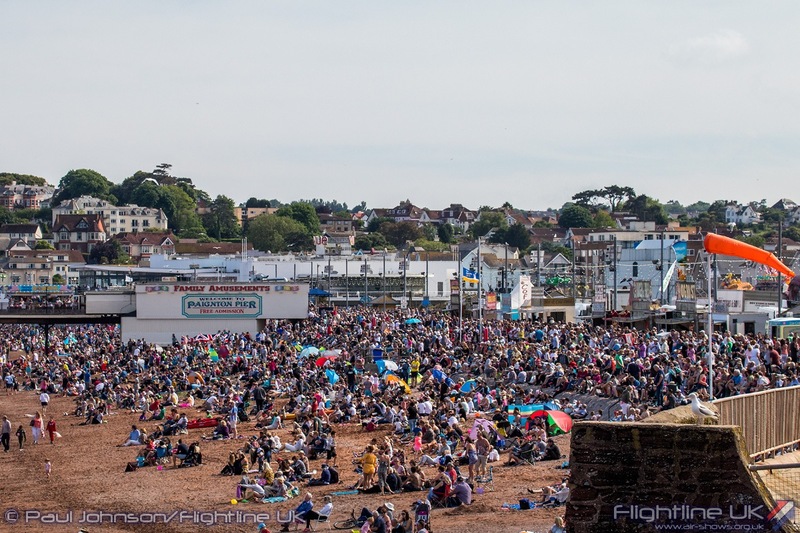 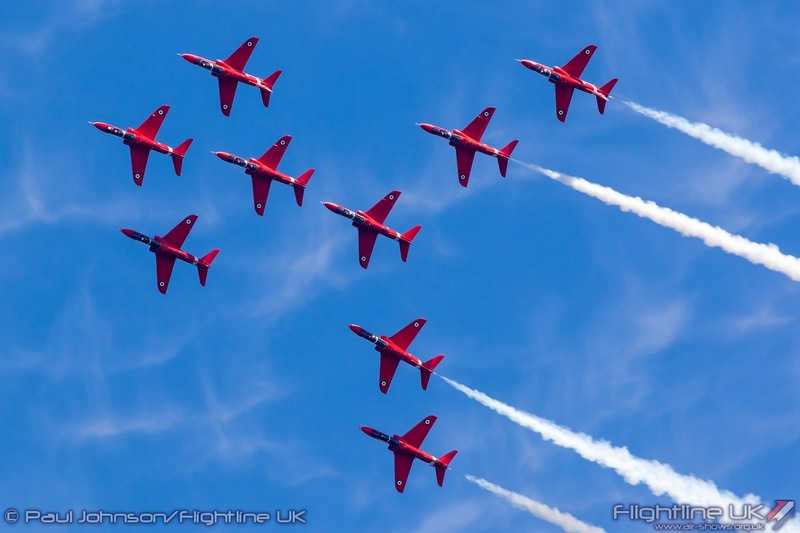 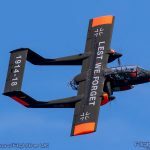 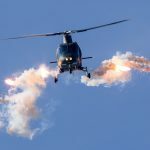 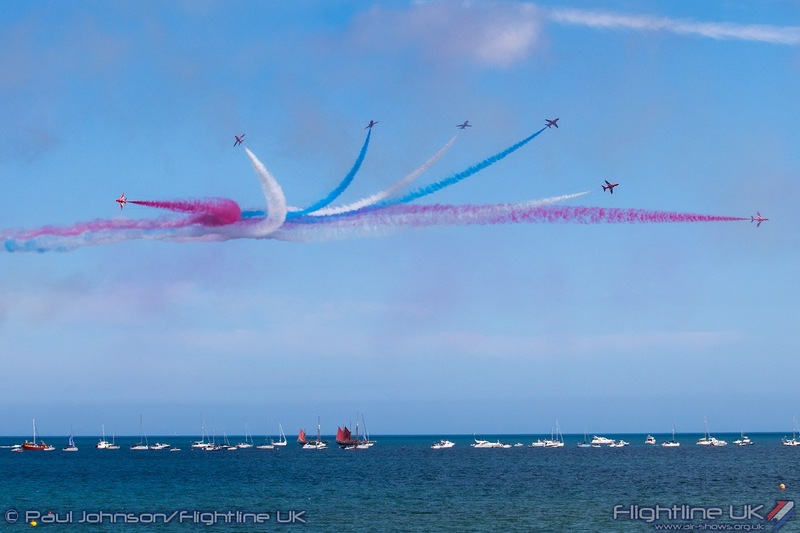 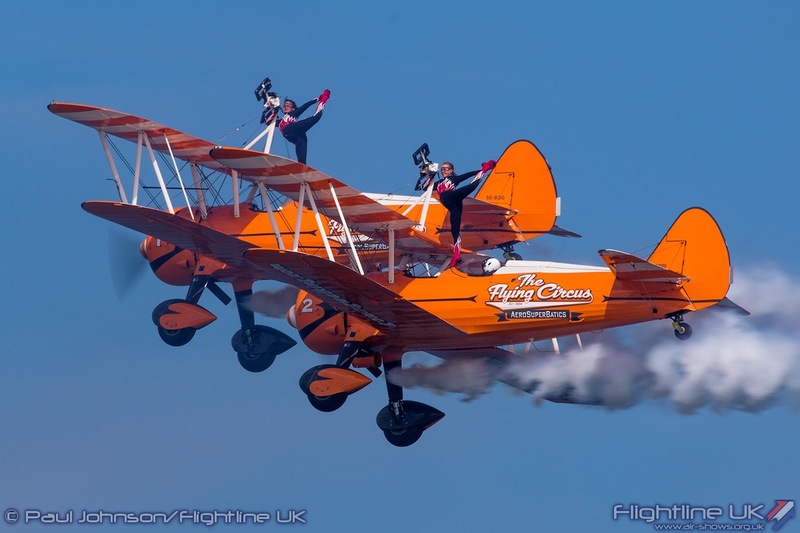 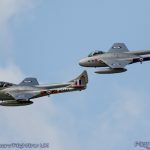 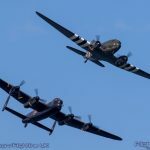 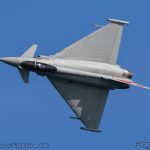 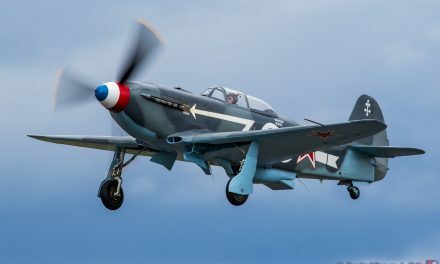 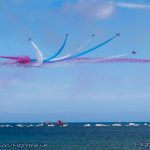 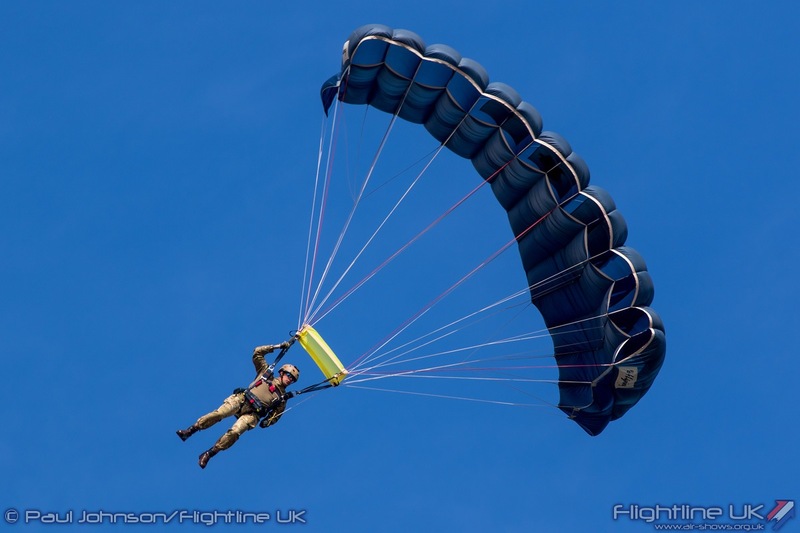 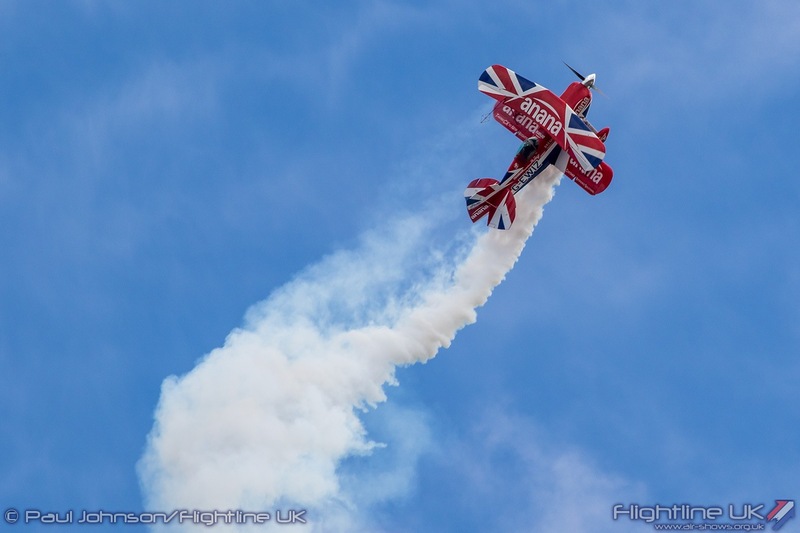 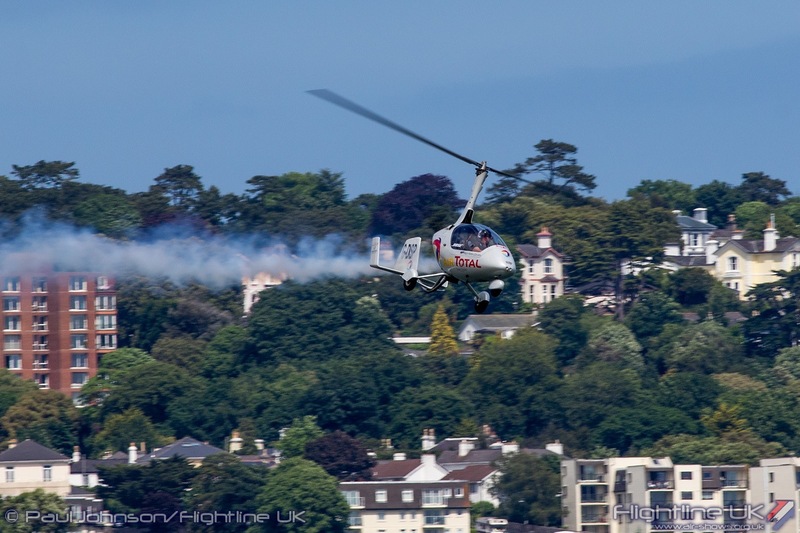 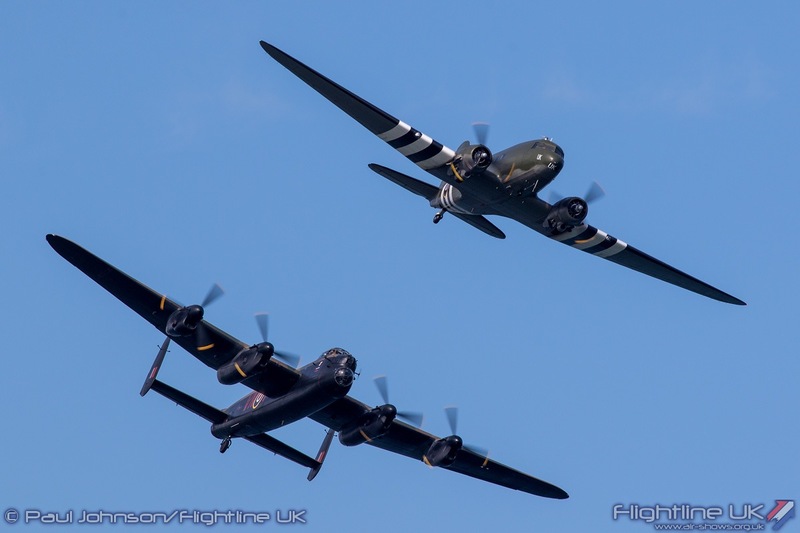 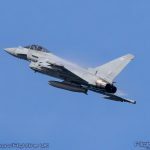 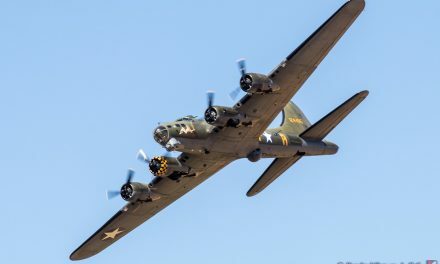 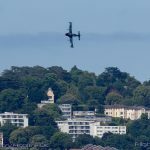 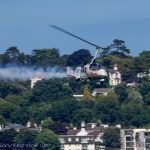 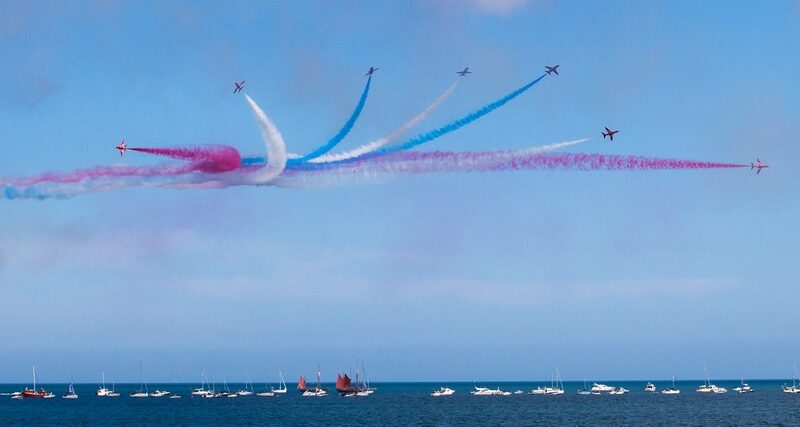 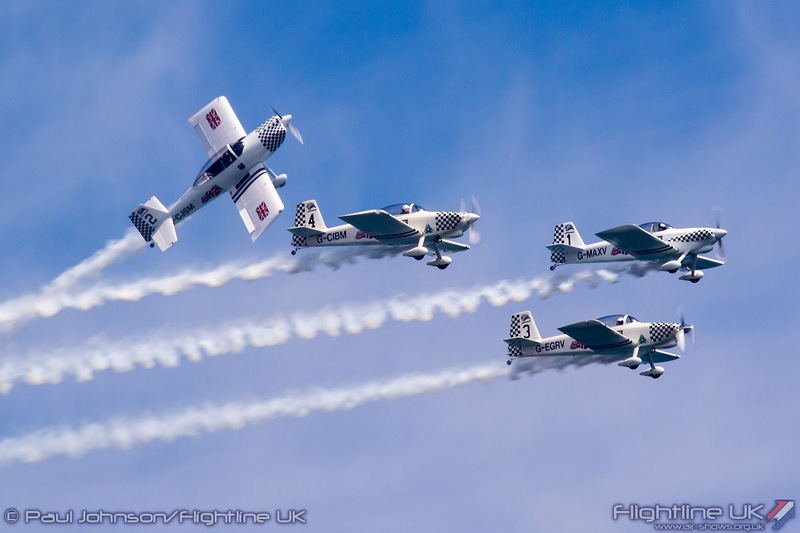 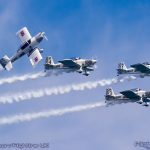 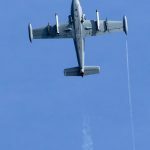 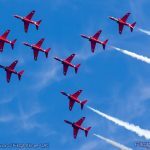 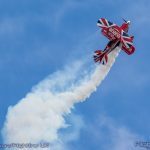 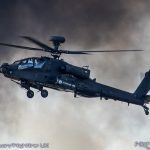 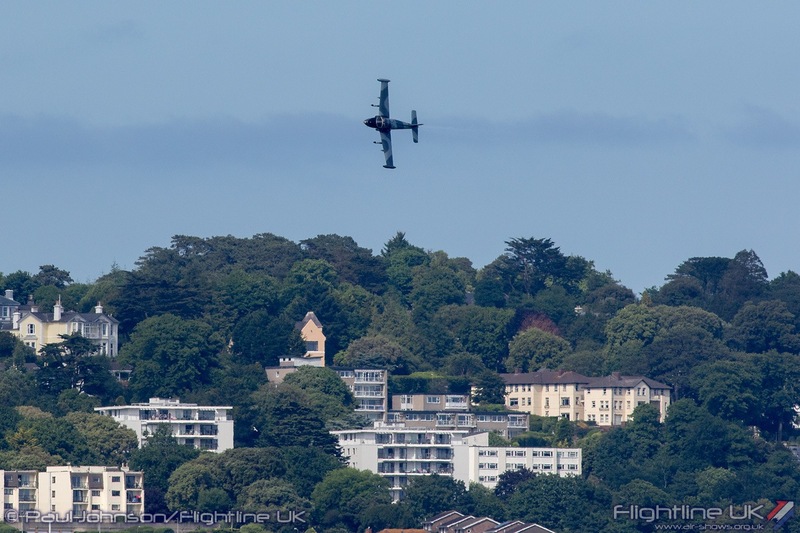 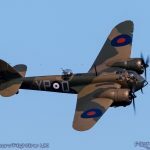 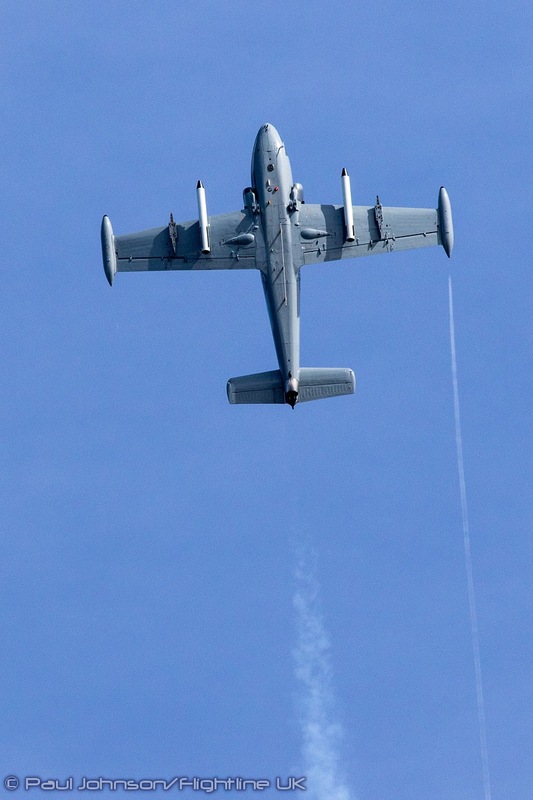 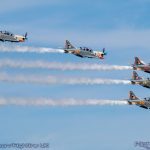 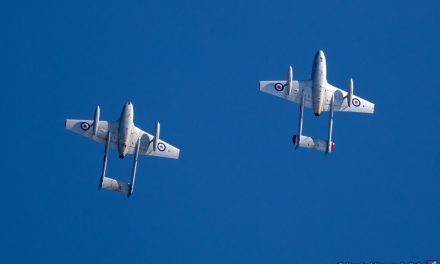 The Torbay Air Show has been bringing families and friends together since 2016, this free event has grown in popularity over the last three years attracting in excess of over 165,000 spectators to the Bay over the two days. 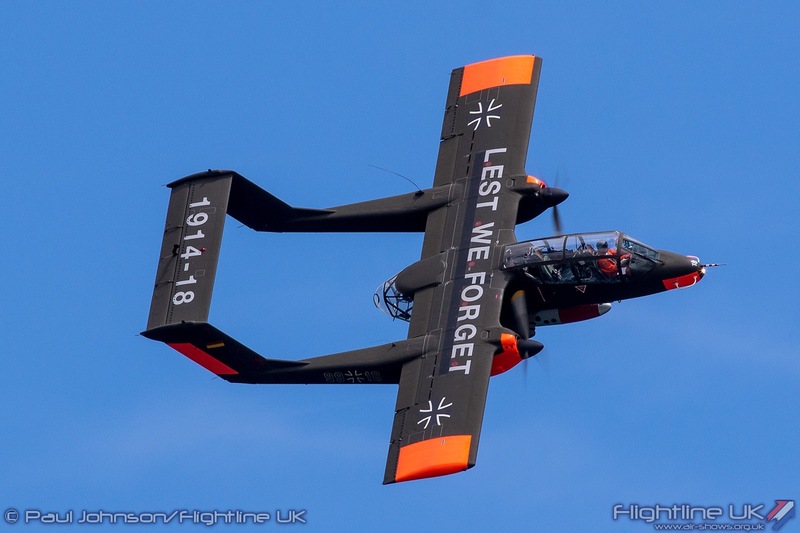 “The 2019 event is scheduled to take place over the weekend of 1-2 June, but the organisers need your help to make it happen. 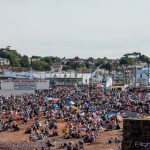 By teaming up with a range of local organisations and with support from those who have enjoyed the previous years’ events, help us to ‘bring the noise’ to Torbay for a fourth consecutive year.